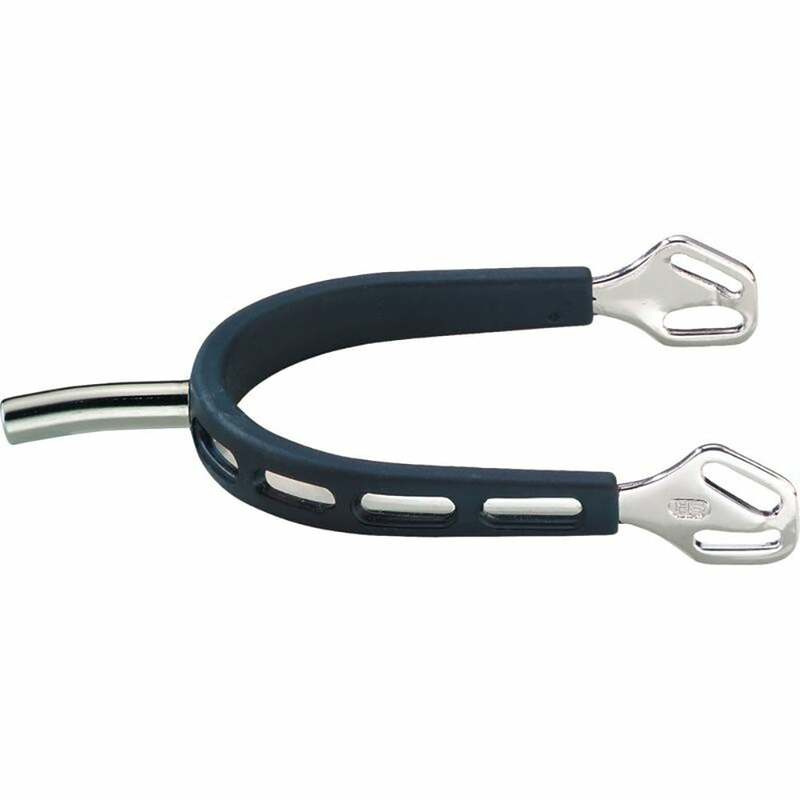 These Sprenger 35mm Ultra Fit Extra Grip Straight Neck Spurs feature a rubber covering to give a better fit, preventing unwanted movements and ensuring correct spur performance. The rubber covering helps to protect your riding boots. These high quality stainless steel spurs have been developed in cooperation with Klaus Balkenhol.